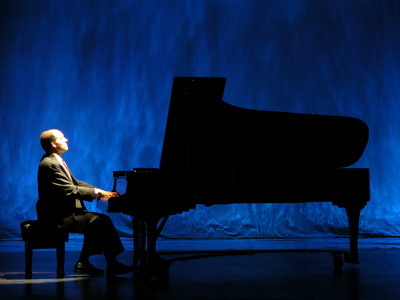 Steeplechase Arts & Productions presents concerts featuring thrilling and sublime piano music from the last four centuries. 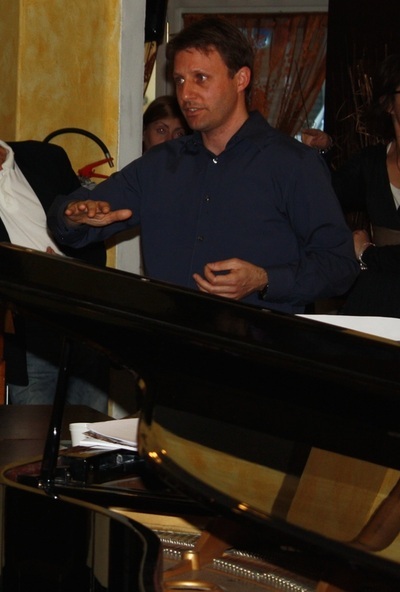 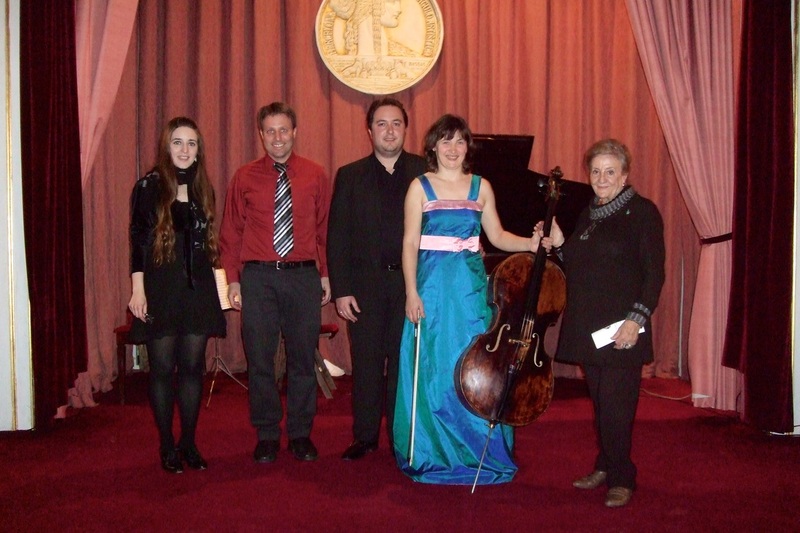 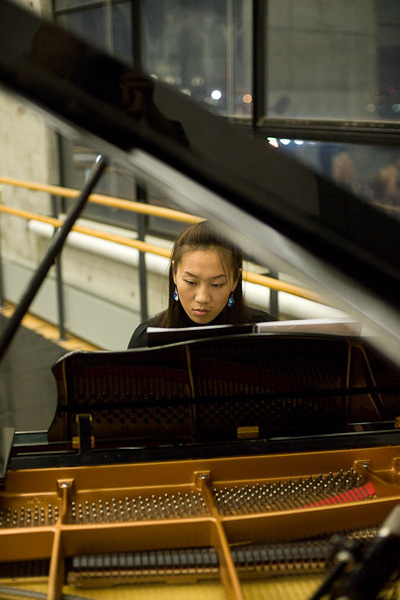 Our concert programs have been performed at Carnegie Hall, Symphony Space, Guild Hall, Georgetown University, Catholic University in Milan, Institut d'Estudis Nord-americans in Spain, The Baryshnikov Arts Center in New York, Longwood University, Institut Bacelones D´Art in Barcelona, St. John's College, The Presidents House of Stony Brook University, Theater Project, Franklin & Marshall College, Washington College, LCVA in Virginia, WYPR FM Live!, Baltimore Concert Series, and An die Musik. 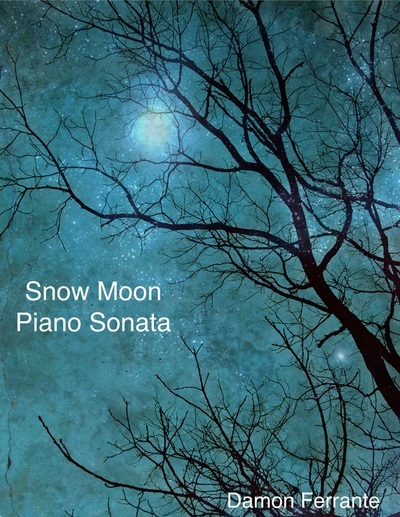 This fiery and lyrical piano sonata blends the Classical and Romantic styles of Beethoven, Liszt, Chopin, and Schumann with modern, highly colorful melodies, polyphony, and rhythms--from gestures evocative of falling snow to a wild, midnight ride through a winter landscape.